Looking for a weekend getaway that won’t break the budget? Here are five top destinations scattered around New South Wales that offer plenty of things to do without costing an arm and a leg! 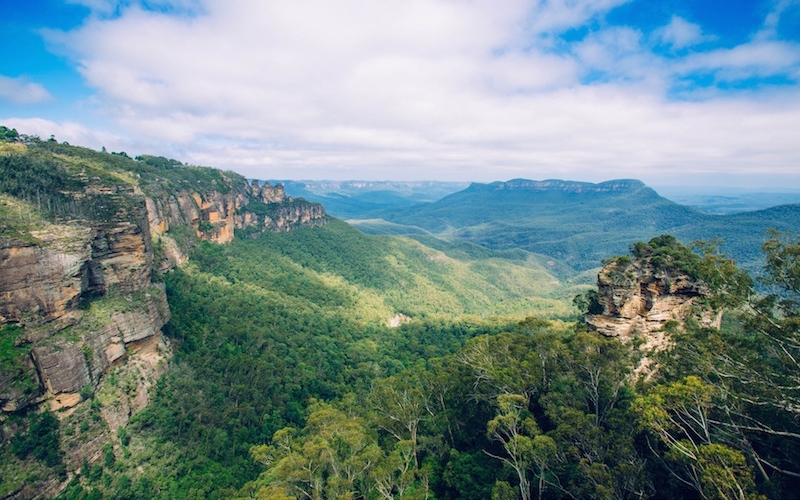 Wander through ancient forests, enjoy incredible scenic panoramas and immerse yourself in arts and culture during a getaway in the Blue Mountains. The trip from Sydney to Katoomba only takes 1 ½ hours by car or 2 ½ hours by train and will land you right in the heart of the Blue Mountains. A number of other villages and towns can be found on either side of Katoomba, meaning that there are more than enough places to explore during a weekend or should you extend your stay. Home to the Greater Blue Mountains World Heritage Area, the region features countless free walks, hikes and outdoor adventures that are sure to satisfy your thirst for adventure. Leading to breathtaking lookouts, ethereal waterfalls and unique landforms, the walks that make their way through the Blue Mountains are well worth the legwork, and best of all they won’t cost you a cent. Make your way to Wollongong and enjoy some of the best that the state’s third largest city has to offer. Accessible by train and car, Wollongong sits only an hour and a half south of Sydney by car or rail and is serviced by a free shuttle bus that stops near train stations, the University of Wollongong and many more locations around Wollongong city. 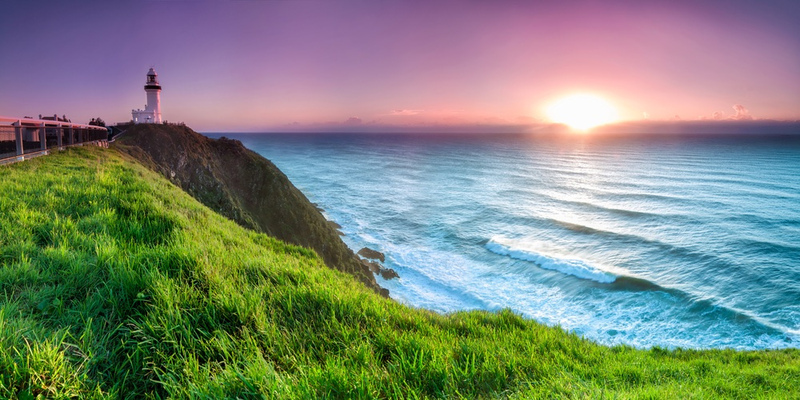 Bordered by stunning beaches, lush mountains and other incredible natural attractions, the city and its surrounds provide the perfect excuse to get back to nature, spend some time in the water or go local sightseeing and exploring for no cost at all! 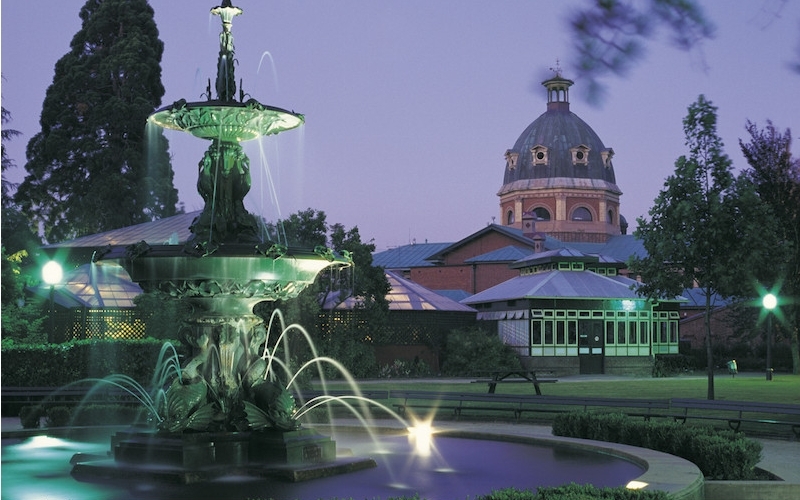 Make the most of your weekend getaway, find cheap accommodation in Wollongong and venture to free local attractions such as Nan Tien Temple and the Wollongong Botanic Gardens to get more bang for your buck. Merewether Beach, Newcastle, NSW. Source: Destination NSW. Spend your weekend away at Newcastle and enjoy the city’s unique blend of beach culture, artistic influences and informative attractions. 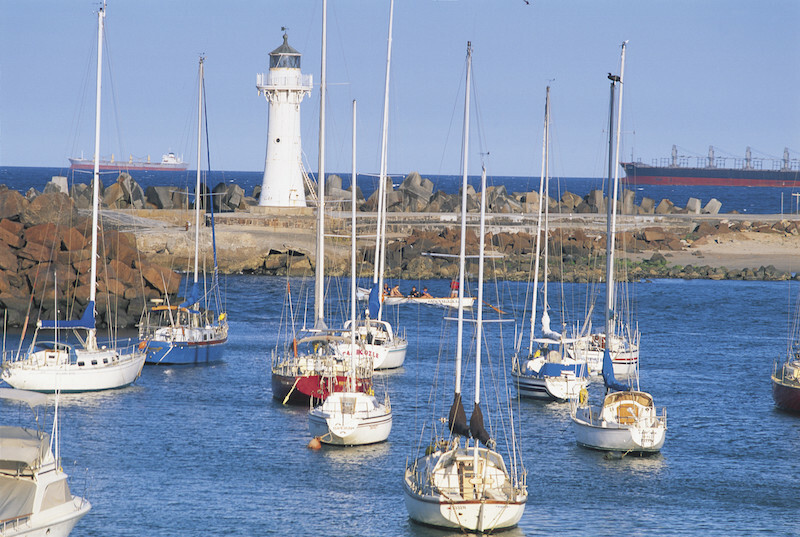 Make the most of your time in Newcastle and pay a visit to some of the city’s popular beaches. Feel the sand between your toes, head out for a swim or snack on fresh fish and chips by the harbour. If beach-going isn’t quite your style, learn something new at the Newcastle Museum and take advantage of free general admission. While some of the museum’s non-permanent exhibitions do attract an entry fee, there’s still plenty to see and hours to spend without having to spend a thing. Make your way to Newcastle by train or car, or catch a flight from Sydney to reach the city in no time at all! Head west of the Blue Mountains and explore the wide range of attractions and experiences that call Bathurst home. For a small entry fee, you’ll be able to encounter famous racing cars and fascinating memorabilia at the National Motor Racing Museum or get up close to mineral and fossil specimens dating back thousands and even millions of years at the Australian Fossil and Mineral Museum. If you’re budget’s running a little tight, please your inner racing fan or tick another great Australian icon off your bucket list with a spin around the world renowned Mount Panorama racing circuit for no cost at all. You can reach Bathurst by train or bus, or you can pack up the car and head out on an old fashioned road trip. If you’re starting out from Sydney, there are also a handful of regional flights that make their way to the town. Once you’ve made it to Bathurst, with time permitting, why not also explore some of the other great nearby towns that can be found only a short distance away? 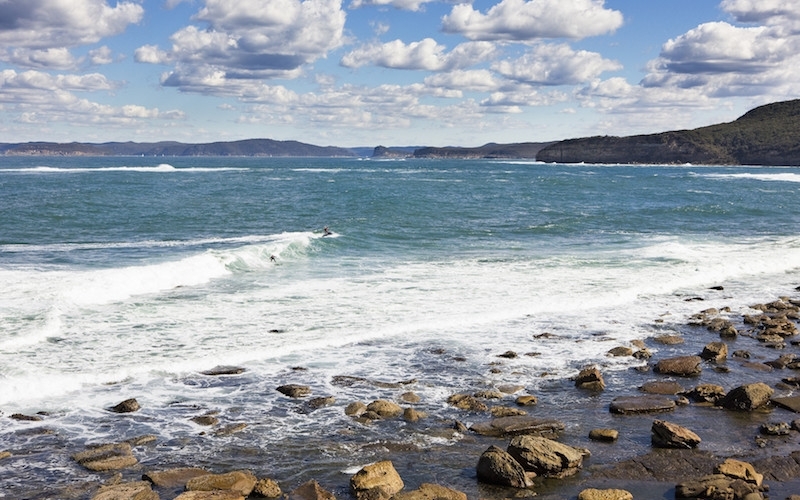 Recharge your batteries and escape city life at Gosford on the Central Coast. 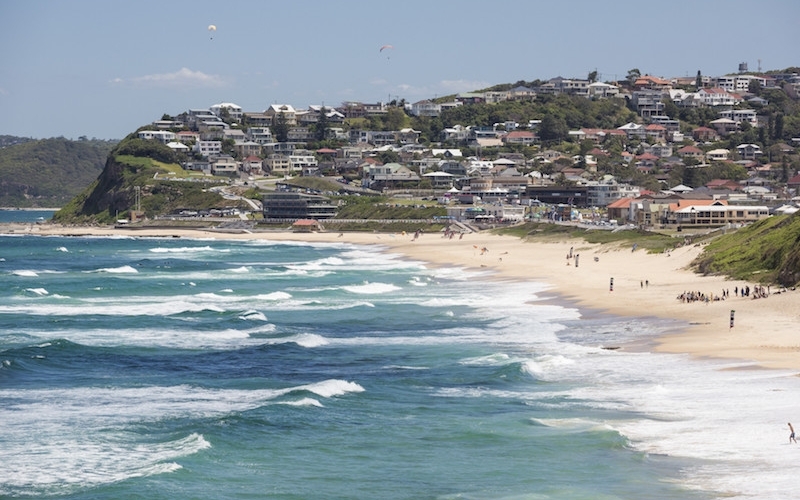 Surrounded by a number of spectacular beaches, including Ettalong Beach, Terrigal Beach and Avoca Beach, there are plenty of opportunities to relax, unwind and keep your wallet firmly in pocket around the Gosford region. If you’d rather get active, stop by the Bouddi National Park or the Brisbane Waters National Park and make your way through rainforest and heathland, drop a fishing line or spend your day kayaking. You can make your way to Gosford by train or road and the region can be reached only a moderate journey from Sydney, making it a great option for a weekend escape. Select from a great range of accommodation options in the town or set up camp or park your caravan at one of the many camping grounds around Gosford. To help keep the cost of your getaway to minimum, here are a few handy tips to help you get more bang for your buck! Book your accommodation early. There are often a great range of early bird specials available that will not only secure your room ahead of time, but help keep a few extra dollars in your pocket. Look out for special visitor cards and passes. Some towns and cities offer exclusive discounts and attraction deals that will allow you to see more for less. Do your research beforehand. Many towns and cities offer free or low cost events throughout the year and it’s worth spending a few minutes online to discover what will be happening during your visit. Consult your hotel’s concierge. Hotel front desks often have free information pamphlets and brochures available that will give you valuable information about the region you are staying in. Be sure to also ask your concierge if they know of anything happening in the area during your stay – locals can be a wealth of knowledge! Pack your own lunch. If you’re looking to save money but still spend the day out and about, prepare your own lunch and you’ll avoid the exorbitant prices charged by some cafes and restaurants. Hiring a rental car can sometimes work out much cheaper than tours, shuttles and public transport costs combined. A hire car also allow you to create your own itinerary and see the attractions you actually want to see, saving you a whole lot of time. Be sure to weigh up your options before you leave and if you do hire a car, book early!